Creamy butter mingled with the sweet mellow taste of pecans brings the flavors of the South to each and every cup of this delicious coffee. 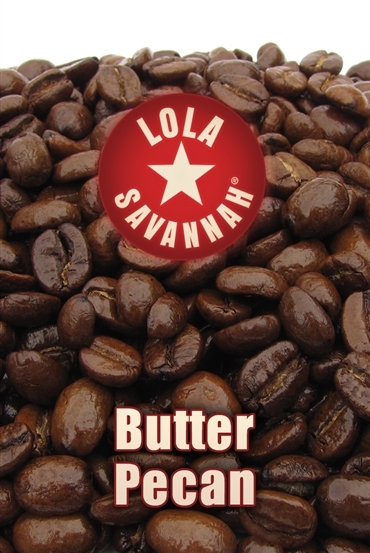 Made of quality Arabica beans flavored with butter and pecan. Experience the richness of this coffee.